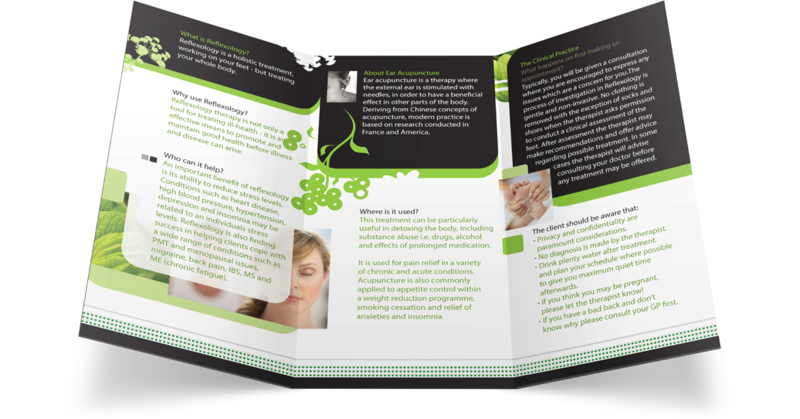 Now Creative - Case Study - Mobile Reflexology. Branding & accompanying Promotional Materials for this Alternative Health Practitioner; specialising in a Mobile Refloxology Service. Clean, Crisp and Engaging.